Learn how to create a successful, empathy-driven workplace culture. 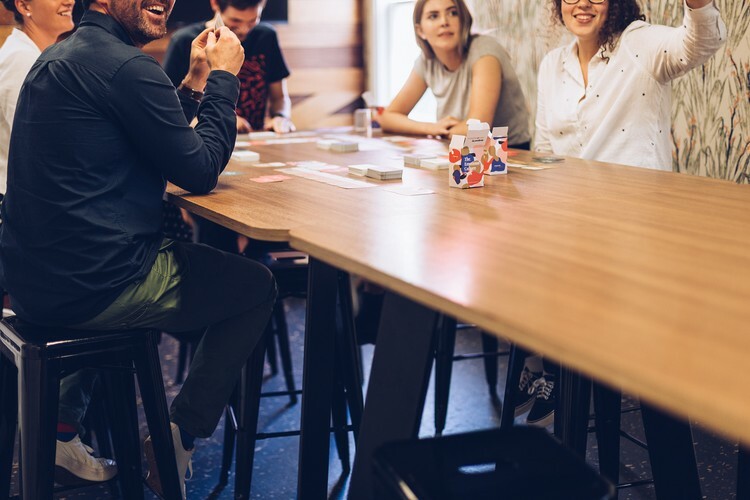 In the Emotional Culture Deck Masterclass you'll acquire the knowledge, language, ﻿tools, and processes needed to lead powerful one-on-one and group conversations. - Understand why emotion matters to successful, high-performing workplace and team cultures. 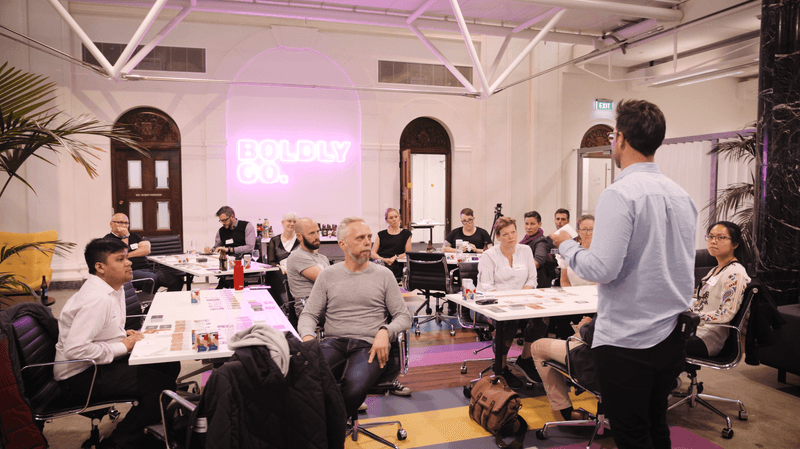 - Explore the difference between values and emotions within team culture and why you need to focus on both. 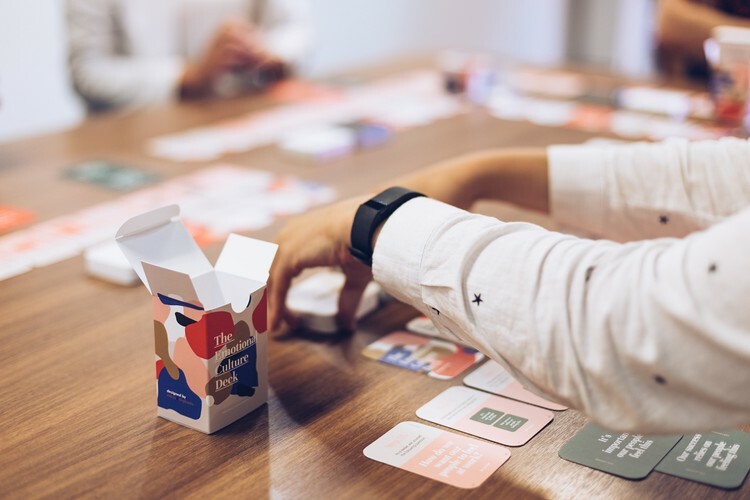 - Discover how to increase empathy and human ﻿connection within teams. 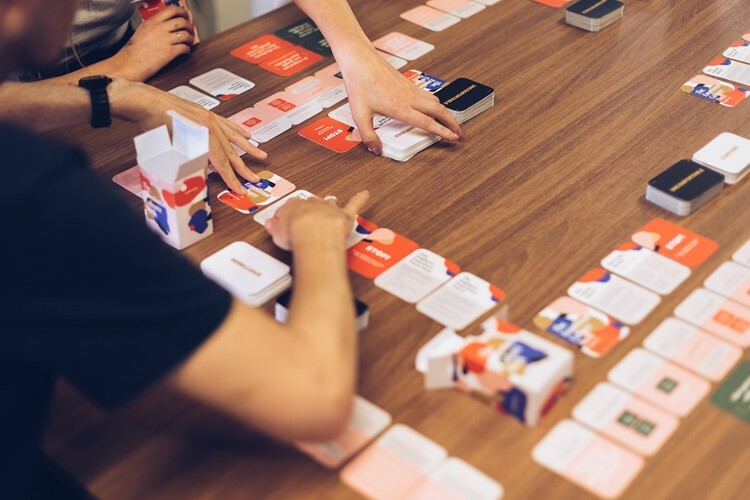 - Uncover a human-centred way to find out what drives and motivates the ﻿people in your teams. 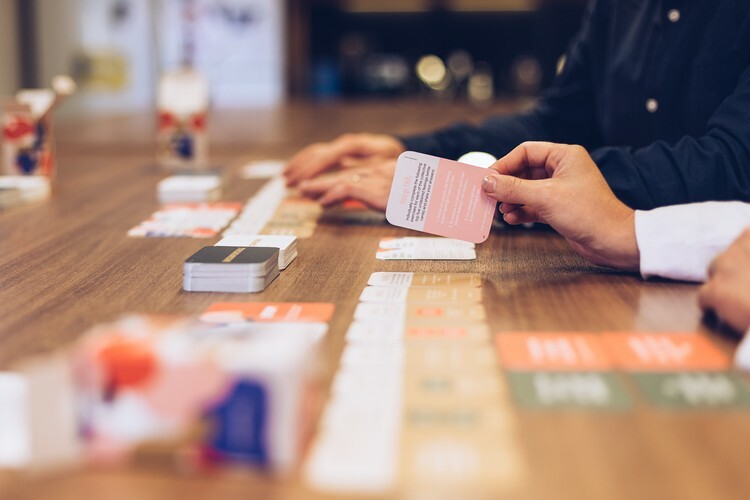 - Learn how to implement The Emotional Culture Deck effectively within your organisation or team. - The Masterclass will be highly interactive. - It definitely won't involve PowerPoint. - You'll learn by doing and experimenting. 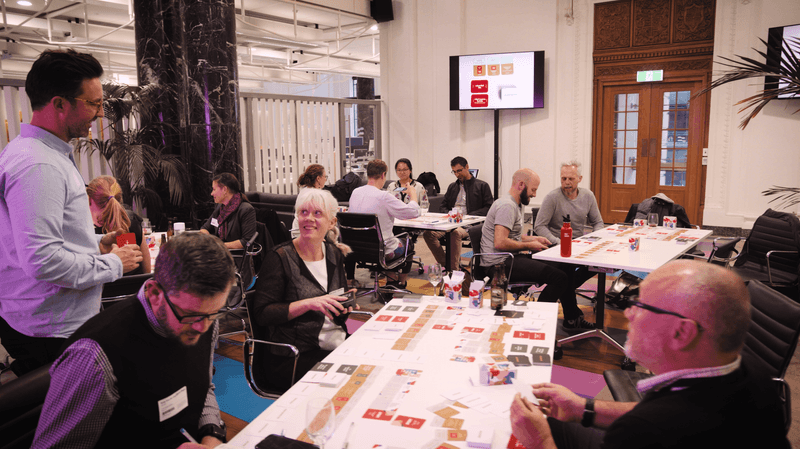 With conversation-style training rather than lecture format—and no slides—the masterclass creates an intimate environment, delivering better conversations, deeper engagement, and opportunities for tailored learning. People have told us that having a maximum of twelve leaders has been one of the most enjoyable aspects of the Masterclasses so far. Who are we to argue? 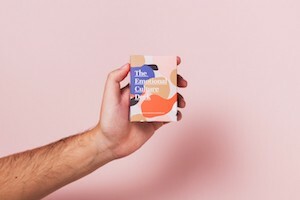 You'll also receive two emotional culture decks and the toolkit (usually $210 AUD) so you have everything you need to get started straight away.